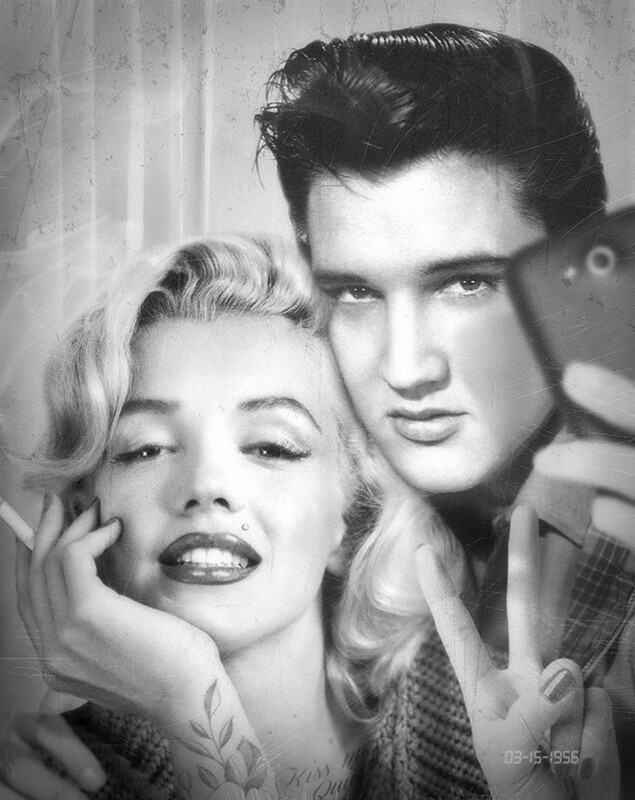 Marilyn & Elvis Photobooth, hand signed JJ Adams limited edition artwork. 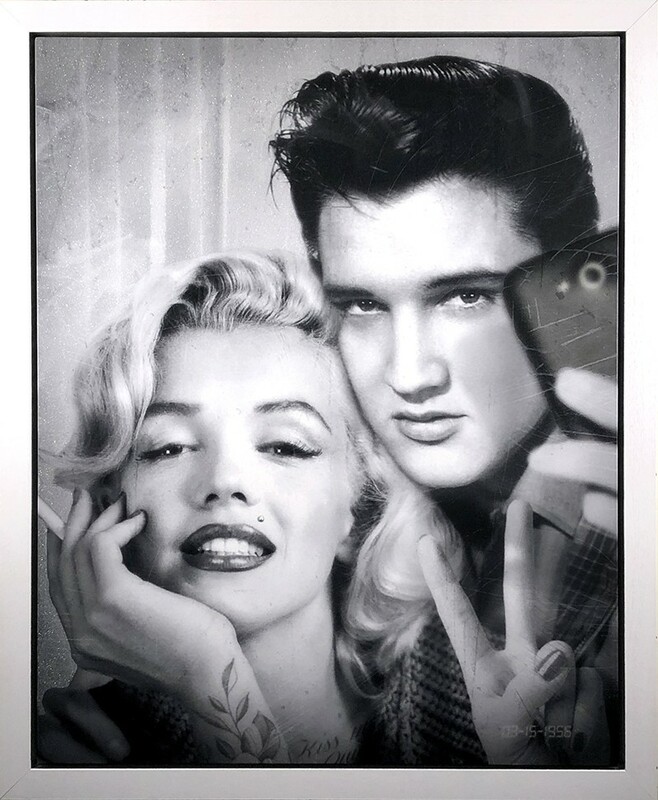 A stunning limited edition print by the popular contemporary artist JJ Adams. Marilyn & Elvis are reimagined in the pop artist's controversial style. Hand signed & numbered, with certificate of authenticity and in frame. 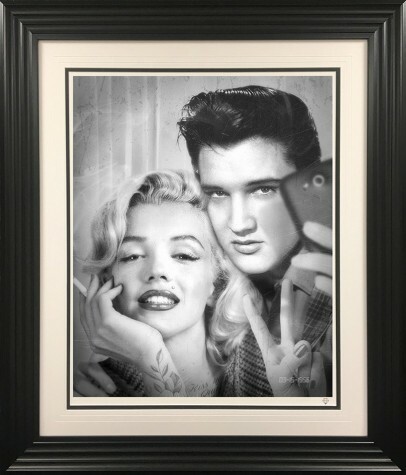 Framed Size : 41.5" x 35.5"
Framed Size : 41.5 x 35.5"